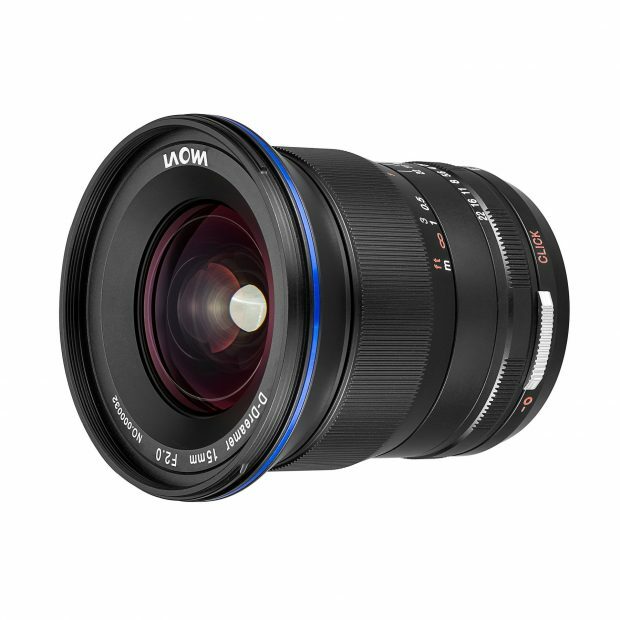 The long awaited Venus Optics’s Laowa 15mm f/2 FE Zero-D lens for Sony E-mount is now officially announced, currently available for pre-order at venuslens.net, you can also check pre-order links at Amazon/B&H Photo. First shipping date will be at the end of August to early September. 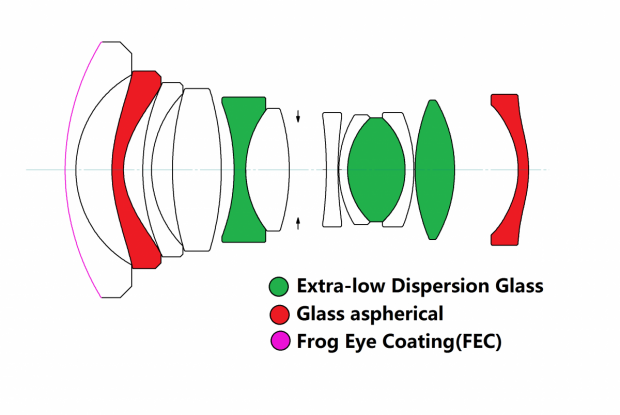 The US price for this lens is $849.00. 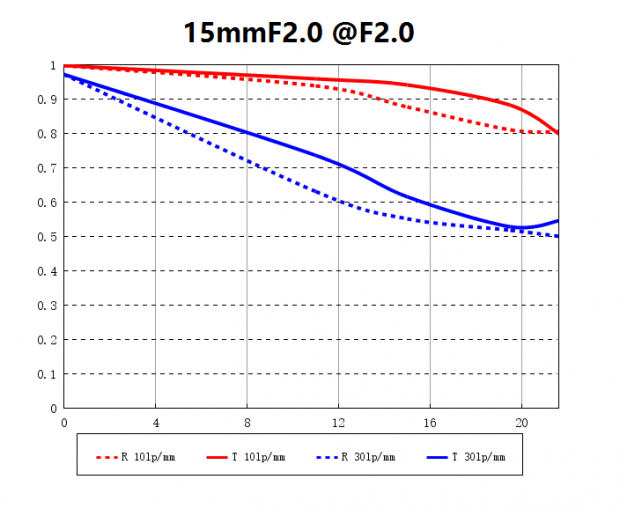 Laowa 15mm f/2 FE lens is the fastest wide angle lens for Sony E-mount yet. 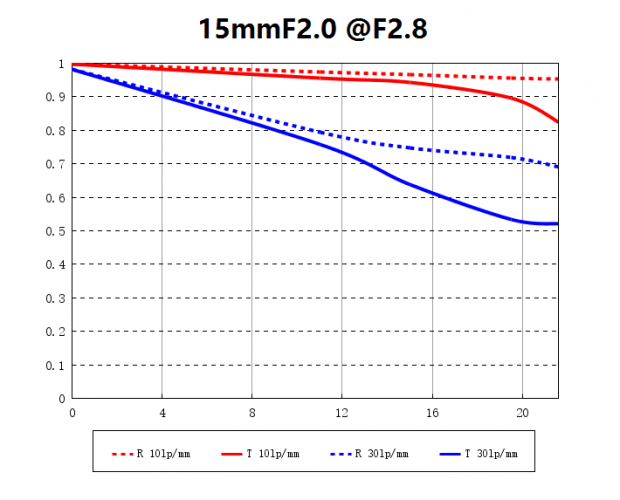 Next Next post: Sony 16mm f/1.4 APS-C E-mount Lens Coming Soon ?